New Hampshire Gov. Chris Sununu says he's encouraged by the attorney general office's decision to investigate allegations of sexual assault and misconduct at an elite prep school. 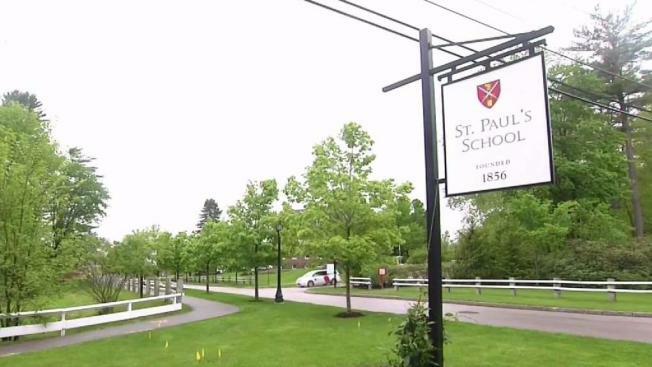 The investigation into St. Paul's School in Concord follows the school's release of a report in May detailing sexual assaults by teachers on their students, earlier information about student sexual conquest rituals and allegations of a similar ritual reported in June. The Republican governor said Friday that sexual assault won't be tolerated in the state. He said he commends the attorney general's office "for taking aggressive action to fully investigate this matter." Attorney General Gordon MacDonald had said the investigation will focus on whether the school engaged in conduct that endangered the welfare of a child. School officials said they will continue to cooperate with the investigation.